Quality home based childcare with exceptional outings, activities, low child-adult ratios & an outstanding childminder who's like an extension of the family. At Nature and Nurture Childcare, I set out to create a homely, family orientated environment with very low child to adult ratios to allow me to offer exceptional care and attention for each and every child. I have two children of my own and so typically only take 1-2 minded children per day meaning each child I care for is truly like an extension of the family. I aim to offer a unique experience for each and every child's early years with us. By maintaining such an intimate group we are able to offer outings and experiences that just aren't possible elsewhere. We are so lucky to live within gorgeous natural surroundings. We have some amazing wildlife right outside the house and have close links locally so children can have contact with farm animals and horses in the local area too. I hope you like what we have to offer and I'd love to hear from you. Please don't hesitate to call or request a call back so we can discuss your and your child's requirements in more depth. To keep up to date with our photos you can follow us on Facebook and Instagram. Just click on the relevant icon at the bottom of the page. Jodie is warm, caring and enthusiastic and clearly loves her work; providing a very professional service. My inspiration for establishing the service came from our first born son. I believe (and research suggests) that it is far more beneficial for a child to spend their first few years in a home based environment. We've really taken advantage of this and have always done lots of activities together, including regular outings throughout the week to give him different experiences and opportunities. 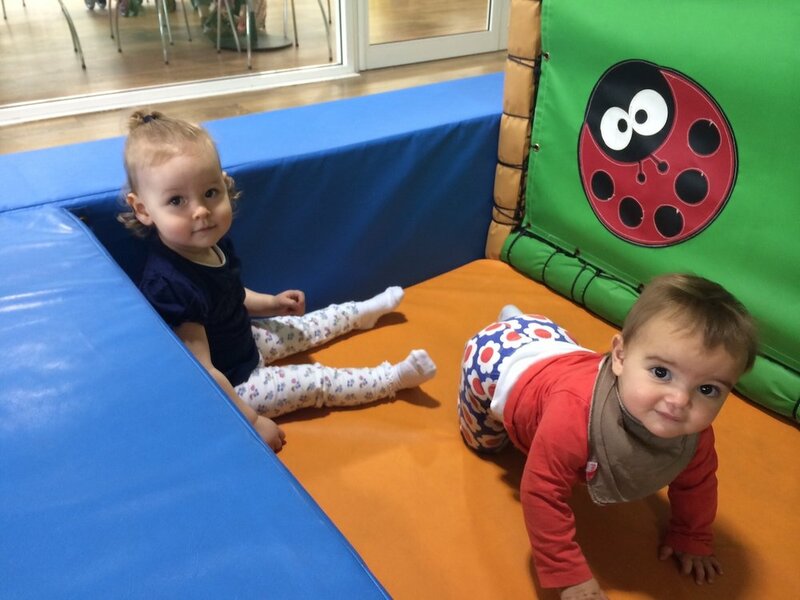 After looking into other childcare options, we couldn't find a service that could offer the same level of care and attention, with the same quality of activities and outings that we had enjoyed together. So rather than compromise, I decided to do it myself and share that special upbringing with a small number of children through my childminding service, and so Nature and Nurture was born. Since then, I've continued my professional development and now hold an NVQ Level 3 in childcare. I've cared for a number of wonderful children over the last few years and have even had another child of my own. Offering such a small, select number of places has really created a unique, family atmosphere and it's wonderful to share those special early years with them and to build relationships with the child and their families. I open 48 weeks a year and offer childcare hours that are flexible to suit you and your family. Tucked away on the stunning Upton Hill between Upton Saint Leonards and Painswick, Nature and Nurture Childcare is conveniently located for anyone from those areas, surrounding villages or who travel between Stroud and Gloucester, or Cheltenham on their daily commute. When the fun has caught up with them and they're in need of a nap, I always ensure there's a nice quiet sleeping area for them to recharge their batteries in the main nursery. A building entirely separate from the main house dedicated to childminding. It has a wealth of resources for all age groups and it even has its own dedicated toilet facilities. Inside our nursery contains a wide range of toys in its play area to provide hours of fun. Plus plenty of space in the playroom for both child and childminder. Our childcare includes early learning as well as entertainment which you can read more on below. I offer a very large enclosed rear garden. With one large enclosed grass area where there's lots of space for the children to enjoy themselves. Just outside the main nursery is a very generous, fully enclosed decking area. Perfect for those days when the grass is too wet. 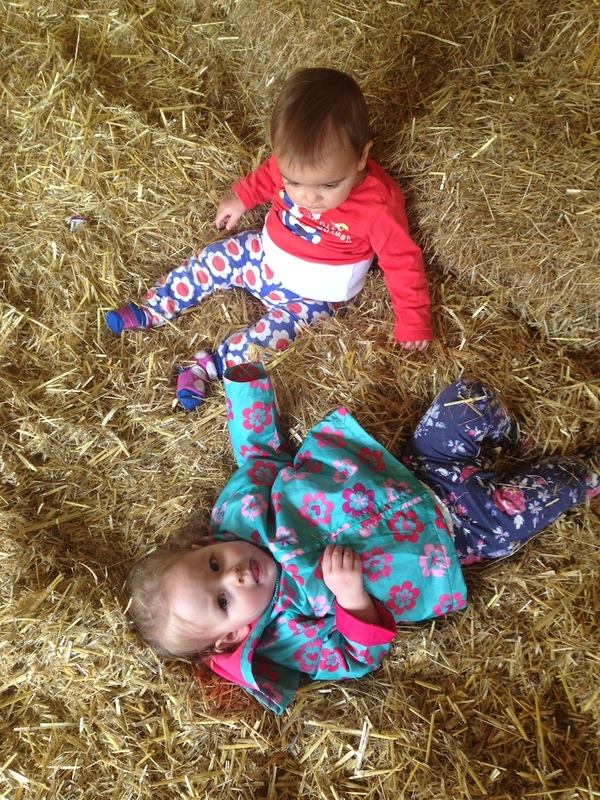 Our outdoors childcare area gives the children an all year round outside space overlooking the fields of the neighbouring horses and sheep. I deliver the Early Years Foundation Stage during childcare through the most natural way of embracing child led learning, by observing them at play. With little intervention a lot can be learned about the current development of a child and similarly these observations can help establish and build ideas for supporting their progress to the next stage. I actively monitor the children’s interests and embrace them. We will create and regularly review an individual learning plan for each child focused around the child’s interests and how these can be incorporated into the Development Framework of the Early Years Foundation Stage. I plan activities based on interests and development needs that have arisen through nursery activities, outings or discussions with the children and identify areas where extra support is required to help ensure that each child is reaching their own development milestones. This is an example of how a simple "play" situation can tell us so much about a child's development and help us to work towards their next stage of development during childcare. It’s all learning and development, but through play and fun. I work to the Early Years Foundation Stage Curriculum and offer a wide variety of activities that help children to achieve their full potential whilst having fun! What if I mix blue and green? What colour pegs can you see?